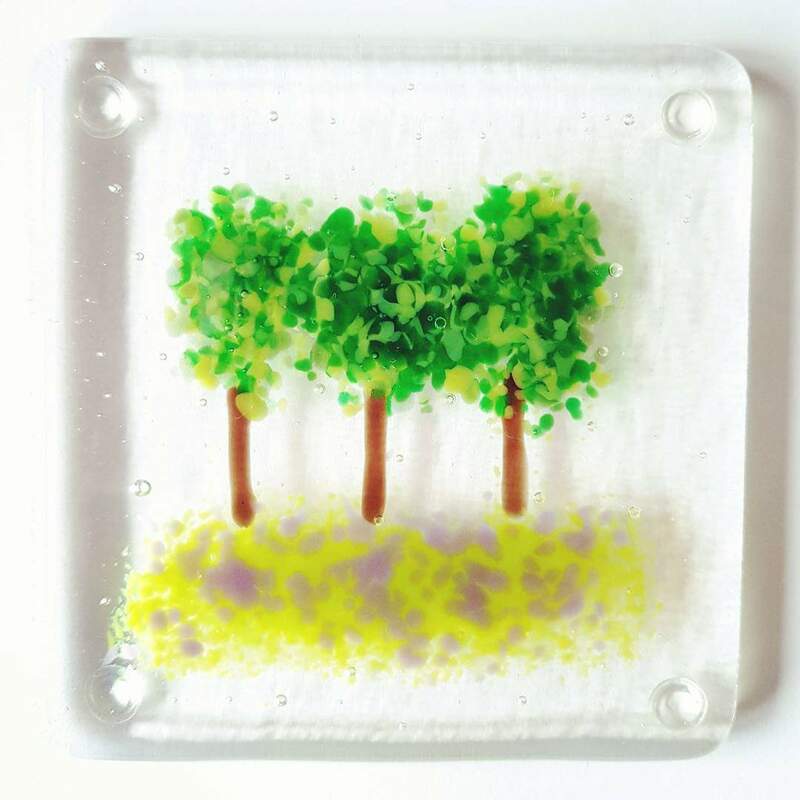 This small tree panel looks lovely sat on a window sill. 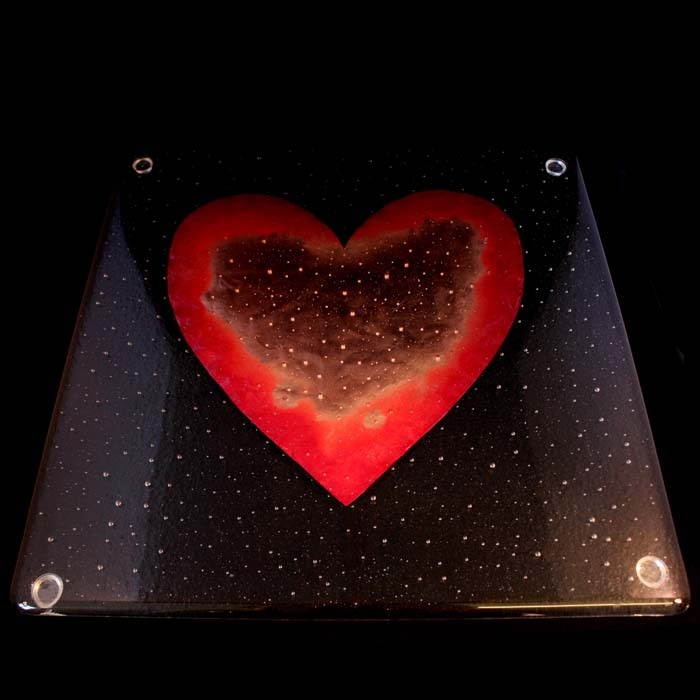 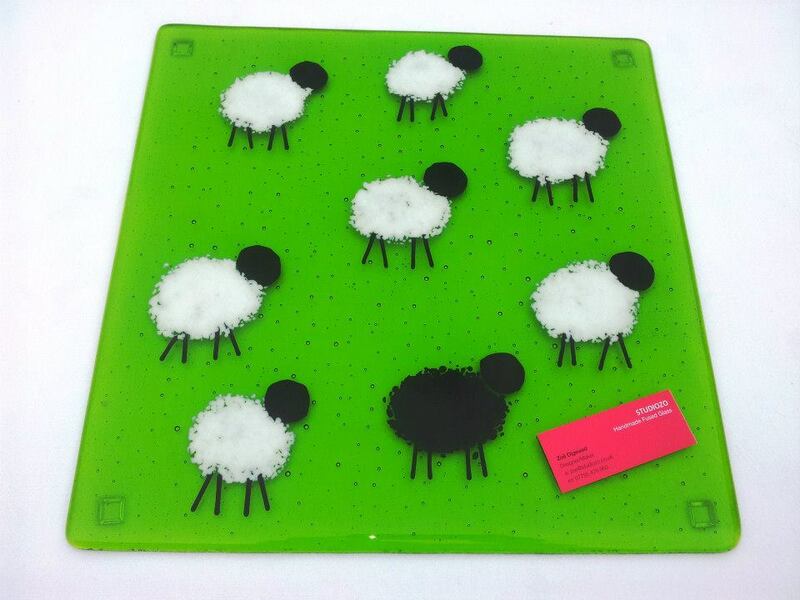 It measures approximately 24cm x 8cm and is textured glass, giving it a 3D effect. 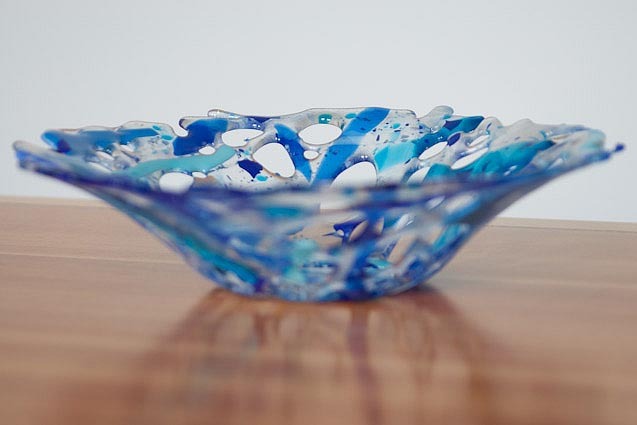 Reminiscent of beautiful woods, this is truly stunning, even more so when the light catches it!